At high speeds any flying stone or debris coming up of today’s deteriorating road surfaces can spoil your vehicles good looks. 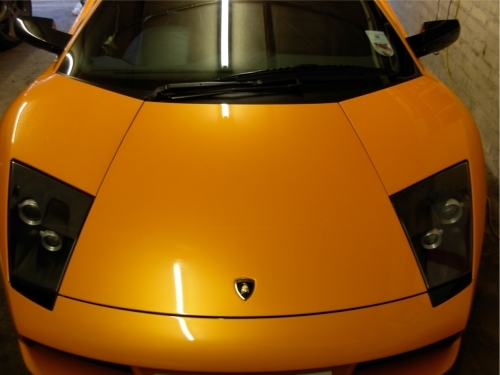 Paint protection film is a virtually invisible shield that can protect your vehicle paintwork. Developed for the military this durable film gives a very high level of protection. Your vehicle is your pride and joy, why not keep it that way, unsightly stone damage can reduce the resale value, We use a market leader in paint protection with a vast library of pre-cut computer generated kits. Each individual component is shaped to exactly follow the contours and bodylines of the vehicle. Universal rear bumper kits are now available with instructions and fitting kit included. Excellent for protecting rear bumpers against damage caused by placing thing in the boot area.